I esteem it a great honour to have been elected by you to lay the foundation stone of this Synagogue. It is an honour which I appreciate very highly, and I do not hesitate to say that it might have been conferred on others of better merit than myself. In selecting me, I am aware that you have been influenced by the fact of my being the representative here of the donor, and I have undertaken the duty you imposed upon me to show my willingness to act in conformity with your wishes. It is a most auspicious occasion that brings us here today. We are taking today the first step towards the realisation of that object which has been so close to our hearts for a great many years. The incidents that have led up to this occasion are, I am sure, still fresh in your minds, and so I believe you will not now expect me to give you a minute account of them. It is sufficient to say that but for the munificence of Mr. Jacob Sassoon, our most celebrated desire would have remained unsatisfied to this day. You know, ladies and gentlemen, that the difficulties which had to be surmounted to attain this end have been of no light nature and I am certain that I give expression to your feelings when I say that during our trials, from beginning to end, Mr. Jacob Sassoon has manifested an interest in our affairs which is characteristic of a truly generous man. The liberality and the goodness of the donor in providing for us this place of worship must therefore appeal to everyone of you. 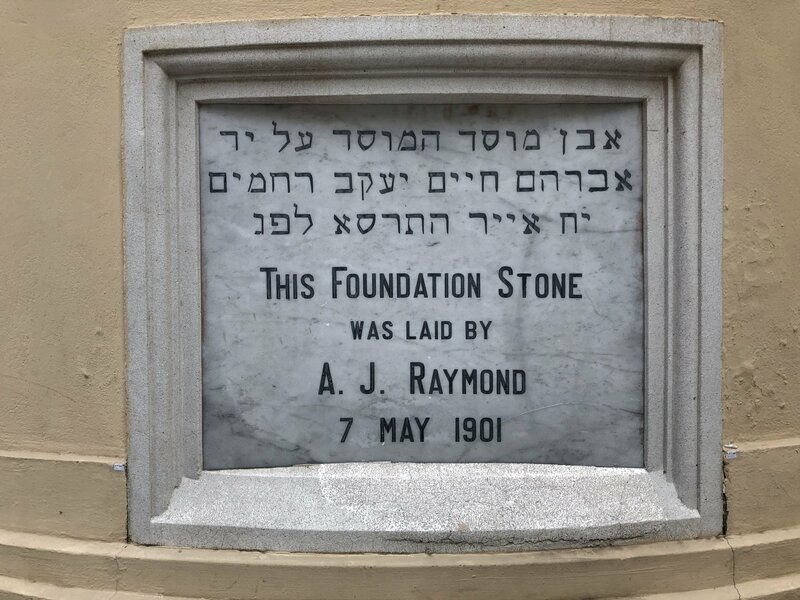 Not only has he borne all the expenses of this building and has donated a liberal amount of money as a fund for repairs, but he has also with the loftiness of purpose worthy of himself defrayed the heavy costs of that unfortunate affair with which the Synagogue was so recently connected. 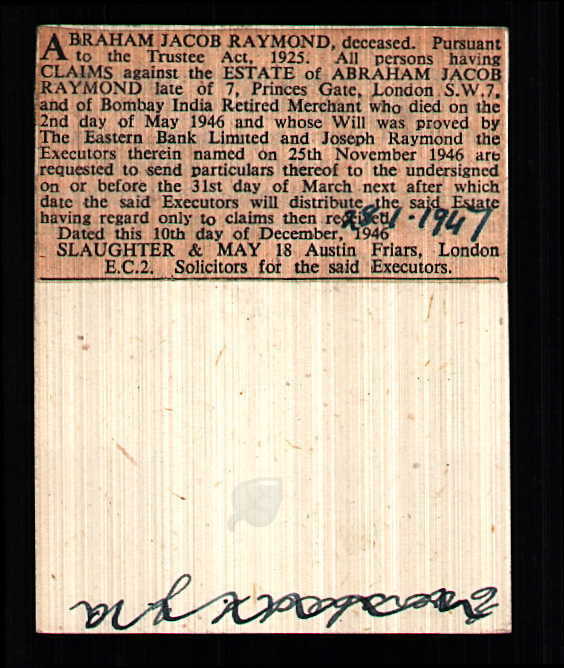 The negotiations which took place with him in this matter were to me a source of much anxiety, but throughout that long and anxious period Mr. Jacob Sassoon showed the keenest concern in the community’s interests, and in the end when all was lost stood by us and gave us a new lease of hope — a hope which we realised today. 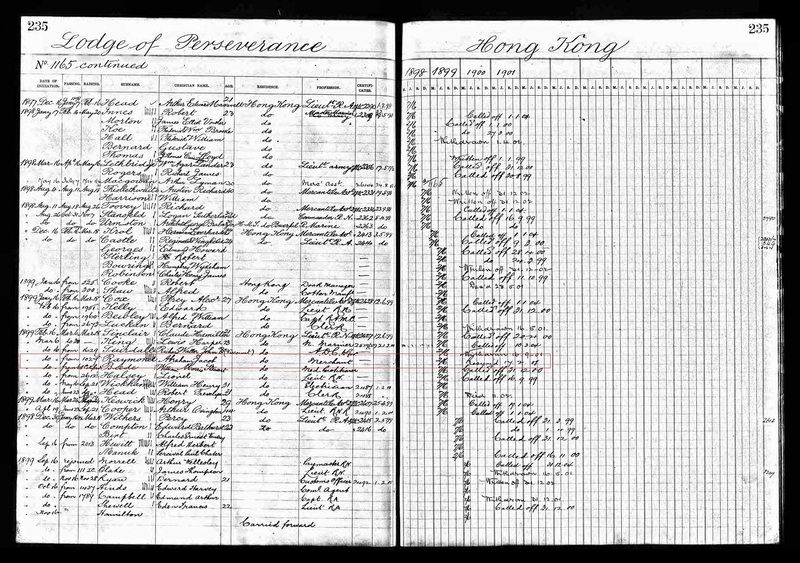 It now affords me very great pleasure on behalf of Mr. Jacob Sassoon to inform you, ladies and gentlemen, that this Synagogue when completed will be dedicated to the Jewish community of Hongkong in commemoration of his beloved mother Leah, and will be a gift to the Jewish community of Hongkong — the building from himself and the site from himself and his brothers, Messrs. Edward and Meyer Sassoon. I am very glad to have this opportunity to express my thanks to Messrs. Leigh and Orange for their courtesies and valuable help which they have rendered to me in all matters relating to the Synagogue, and I feel confident that this building will, under their very able superintendence, be another proof of their sound and skillful work. Ladies and gentlemen, it only remains for me to voice on behalf of the donors the prayers that the erection of this Synagogue will mark for you all the opening of an era of peace, happiness, and prosperity. May the building when completed be ever the scene of happy and joyful celebrations! May it serve to bring you together and keep you united in peace and good-will to each other, and may all your prayers here be accepted by Almighty G-d for the welfare of His people and the glory of His name! In his speech at the event, Mr. R.A. Gubbay mentioned that A.J. played an integral part of the fabric of Hong Kong. 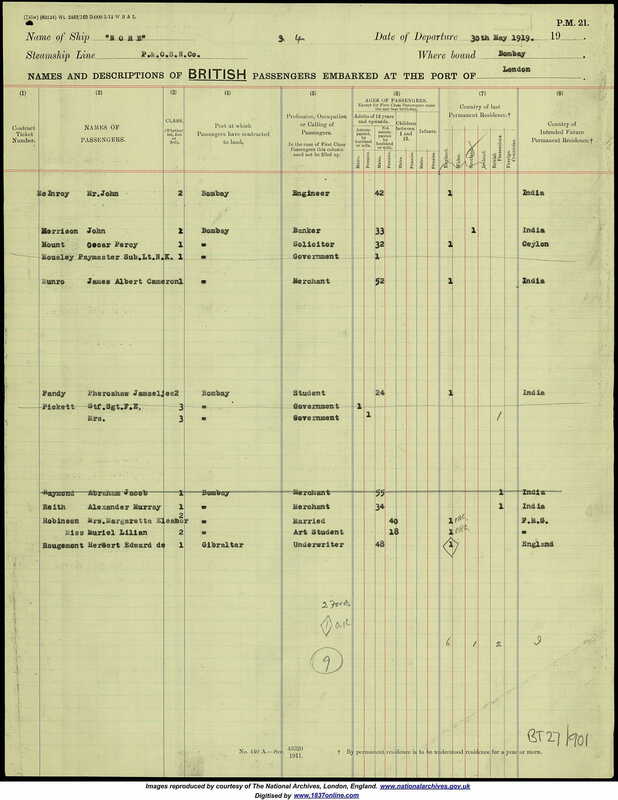 He had a seat on the Directorate of “the leading Bank in the Far East”, and he was appointed to a number of committees including the Diamond Jubilee Committee, the Indian Famine Fund, the Russo-Japanese War Fund, the Coronation Committee, the Kwangsi Famine Fund, and the Duke and Duchess of Connaught and Princess Patricia’s reception in Hong Kong. 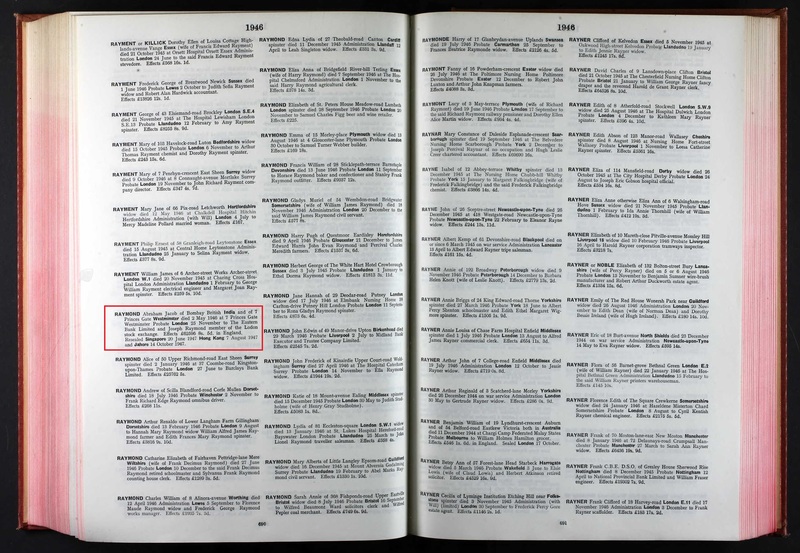 For his services on the Typhoon Relief Committee in 1906, Gubbay said, A.J. received the thanks of the late Governor, Sir Matthew Nathan, K.C.M.G., and of His Majesty’s Secretary of State for the Colonies. It doesn’t appear that A.J. ever returned to Hong Kong after that. Both Raymond and Sassoon owned and operated a large number of textile mills in India. One of these mills, the Wadia Woollen Mill in Thane, was acquired by the Sassoons in the early part of the 20th century. The Sassoons reincorporated the company as Raymond Woollen Mill in 1925 and sold it to the Singhania family in the 1940s. The name Raymond is synonymous with fabrics in India today though neither A.J. Raymond nor the Sassoons are associated with the company anymore. A.J. retired from the business sometime in the 1930s or ’40s and relocated to London. He died on May 2, 1946 at his home at 7 Princes Gate in London. Ezra Simon Levy and Isaac Hyam Simon Ezra Levy, both of whom are buried in our cemetery, were married to the daughters of A.J.’s brother, Benjamin Jacob Raymond. David Ezra Levy was his great-nephew. Albert Raymond, who is also buried in the cemetery, was his nephew from another brother.